Sincerely when 2018 mega auction was finished and when I looked at the squad of CSK, I said to myself that this time CSK will not be reaching playoffs for the first time. Not only me, the whole cricketing world was trolling CSK for their aged players. 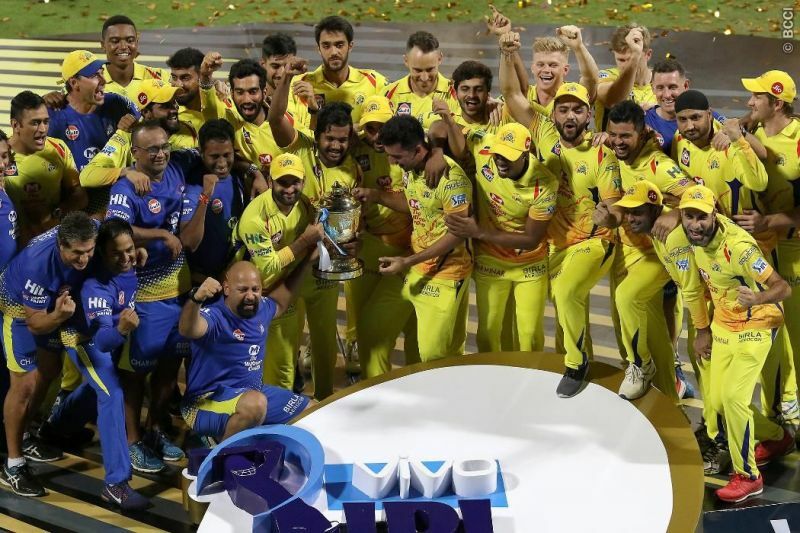 But CSK defied all the odds and they defended the definition of IPL:” A tournament where 7 teams play against each other to play final against Chennai Super Kings”( haha!). Not only they reached finals but they won it too. They defeated the strongest bowling lineup of SRH four times in a row including Final. Their Playing XI looks pretty balanced and with inclusion of Kedar Jadhav , their already strong batting lineup is bolstered. Their only weakness I see is death bowling. Lungi Ngidi was a golden bet as his economy was only 6.00 last time and scalped many breakthroughs. But the supporting role is doubtful who is Dwayne Bravo. He once was a death over specialist with slower ones and yorkers but currently he seems to be losing his prime. Last time too, he was hit cleanly out of the park by almost all players which seems to be the only threat to CSK. Their batsmen ages are also in the negative side but I think they will once again prove that age is just a number. With tons of experience, they once again seem to be the favorites for lifting the IPL trophy again. But in my view, the strongest contender for lifting IPL 2019 trophy is none other than the most balanced team SRH. Next Will Hardik Pandya and KL Rahul be eligible to play IPL 2019?